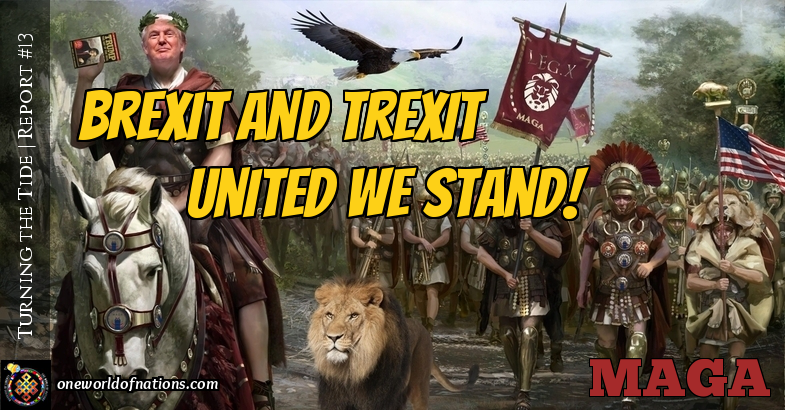 Home Posts by Chronological Order Turning the Tide Series Turning the Tide | Report #13 | Brexit and Trexit - United We Stand! 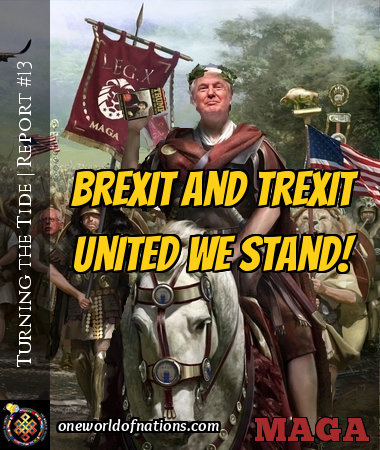 Turning the Tide | Report #13 | Brexit and Trexit - United We Stand! Brexit and Trexit - The Special Relationship is back on, alone together to face the New World. United We Stand! Both nations have a common goal. Each are venturing out into a whole new world, pioneers carving out our own new futures. Anyone watching the Presidents inauguration could not have failed to be impressed by the Class and Demeanour of the new First lady. She shone and was a wonderful beacon of hope for America exuding dignity and Class. Beside her was O’s Mutt. 8 years and still no class. Silver purses and Sows ears! But what also came though was the swelling Pride of the normal, honest, decent American people, their Souls full sincerity shone for all. Great goodwill and humane. We saw the best of Americans. Be proud, you did well. It showed. You have Real Hope now! Trumps maleficence as he flagellated the failed leaders and Political corruption, left many exposed to a truth none wish to account for, all on their watch! They now complain he failed to follow tradition and eulogise their roles. What? Fate and humour put Clinton in a White Coat watching. The American electorate have just voted out the corrupt and disgusting old two party system with all its corruption, Demo Rat Union Powers, Zionist Banking corruption, and the stench of the Bush / Clinton crime families with their allegiance to the failing New World Order Vatican ethos. Will Trump break out the Guillotines? 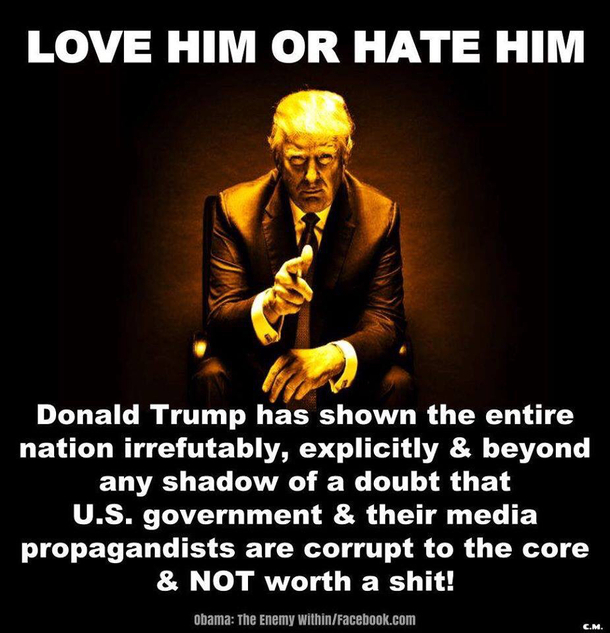 The American people rejected the rigged media lies, rebelled against the lies and betrayal of the Demo Rats and their inept, incompetent failures. Rebelled against the tyrannical lies and corruption of Bush and his Neocon Agency crooks, who betrayed the Nation while enriching themselves by corrupt supply contracts, while poor Condi helped the idiot Son in the Oval Office overcome his daily joined up writing confusion problems. The Kennedy sleaze problems were unparalleled, only to be overtaken by Bush / Clinton mass corruption and Clinton Zippergates. This to be followed by eight years of a Kenyan, Indonesian lying Usurper, of dubious parentage, who blatantly submitted a bogus as hell Birth Certificate to hide his false birth, which means both his passport and Social Security numbers were obtained by false submissions. All then followed up in conspiracy by complicit, lying Demo Rats! Shame on that failing, sordid party of Clinton type has-bins. America's voice was heard as We the People, ignored the appeals and directives of Leaderships and voted for the basically Independent who declared to be self-serving ONLY the People not himself. Now THAT is new in Politics. So, the people ignored the biased and bent media, ignored the so-called Polls which clearly were lying and rigged, and voted with what their hearts told them. Now the Trophy Wives recipients of cheap, badly done plastic surgery in LA and New York, are wailing like Harpies because the ugly Prom Queen and Herpes Bill were denied and not fit for office. BECAUSE – WE THE PEOPLE SAID NOT! Because the real American people, made Democracy happen. Politicians can’t believe what just hit them. Parallel to that was that little Windswept nation of 70 Million Alcoholics clinging to a rock in the Atlantic, the Englanders, America's best Special Relationship, but one so sadly abused post Reagan, erupted and forced through Brexit. The Brits, God bless their hearts, rejected the false representations of the Prime Minister Cameron and mass voted to leave the inept, sleaze ridden EU, and stop the Welfare crippling tidal flow of mass immigrants sinking the nation. The difference being, most of the British Media lambasted the duplicitous Politicians, flew the Independence flag, called for unity and nationhood, reminded the Voters of National pride, Family values, and what has kept this country safe for Millennia. The right to be and stay free. The right to be British! Like America, a nation who cares. 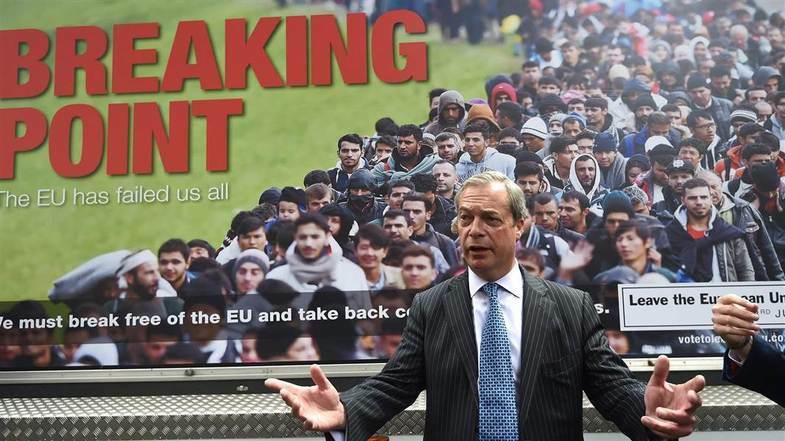 Vote to Leave won. A shock to the Westminster establishment, a bleating Prime Minister who lobbied to remain in, had to fall on his sword. In came a new broom and like Trump swept out the lot. Elitists hit the cold mean streets. The ever so mighty were unemployed. Reality hurts. As O Bumma will find. The cold street follows defeat. Now Obumma gets the Bums rush to oblivion. But Americans get the keys to a new dawn. Commeth the Age of Enlightenment. 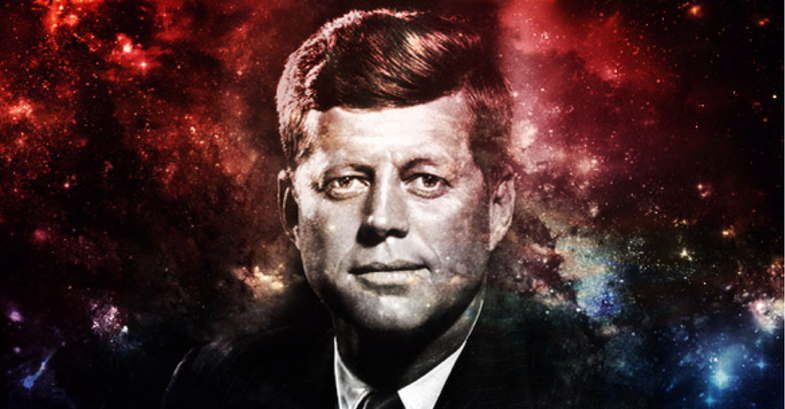 As the age of the New World Order conspirators crumble, new voices who dared stand up now lead the masses. Out are going the Elite chattering classes. Befuddled in disarray. Trump has a new anthem, I did it My Way! The entire Establishments overrun and over faced. A new Executive Team of Patriots beholden to no one, as the Bush clan and Demo rats fume in confusion. 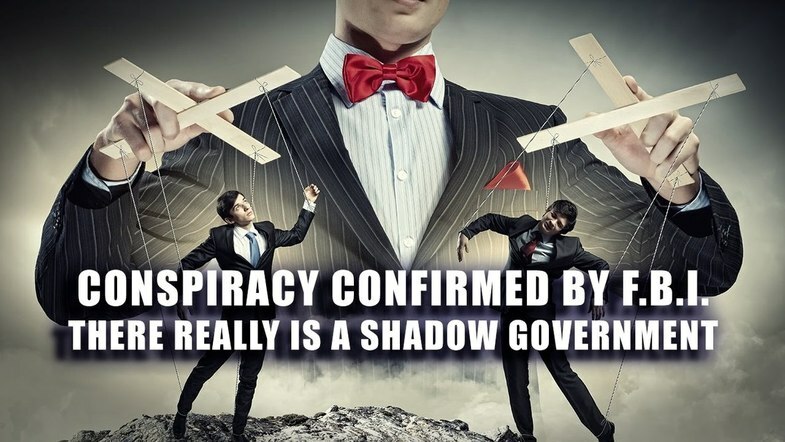 The Cabal in disarray, was it all an illusion? As the old Beltway Groupies combine to stop him in confusion. Blocking and threatening in every kind of political game mixture. Until his team respond with an Executive Order taking them all right out of the picture. The people will be furious in Mid Term if blocked. Seats will go and heads will be lost. This new team don’t need to horse trade or kowtow to Beltway parasites. They have no Political affiliations to protect, bar the trust and backing of the American people. Independents just became a State of Mind. Now to rethink the MSM. ISIS can expect a whole new American enforcement fury to be unleashed. Their camps and bases imploding under America bombs and sweeper forces to follow. Time to sweep out the trash. Trump and his team will find common ground with Russia. The Pentagon and Agencies need to be and will get reigned in. The days of the Military overpowering the Oval Office are ending. The Dogs of War need to be muzzled and reigned in. Told when to bark and at who. 700 thousand Contractors are going to become unemployed fast. That budget bending racket with so many jobs for the boys must end. If it’s not good enough to be done by Official troops in Americas name, it’s not an American policy issue. No more befuddled messing. Conflict will be handled as met with an Iron fist. Don’t go looking for trouble and getting America pissed. Expect major upgrading of inner city education funding. Grants will be taken away from the Demo Rats and new systems introduced which will break the Demo Rats hold and credibility. Once the Ghetto vote goes the party goes. Trump promised you all Industrial reawakening. As he builds Infrastructure, the Steel Mills will reopen. Americans need to buy domestic, protect the jobs by not outsourcing them for a fast buck. Slap a 30% tariff on outsourced jobs. Get tough on US Corporate Tax Dodging and go after the Tax Havens big time. The number of Politicos, Agency Staff and Bankers who will get caught out will amaze you. Romney will soon lose that perma-tan, when his own excreta hits the fan. Trump needs to rethink the Appliance of Sciences. Healthcare and the Race for Space needs new innovations. If looking for answers, look within the nation. But the biggest question of all, is how far will the Cabal allow him to go? To them, and the Zios, America is now their Train Set, they own it and they alone seek to determine who rides and who not. But even these are not the real big issues. Fiscal illusions and injustices are. Suddenly a new Usurper has interjected himself, with a Team dedicated to fight to get America back on track. Fighting Special Interests everywhere, from Union abusive power and corruption, the Banksters and not least, facing down the reality and might of the Fiat Lies. We live in a world where Rothschilds alone now have a combined family hidden wealth running into vast Trillions. All sequestrated, syphoned out for worthless Fiat money, backed by empty hype. 40% of American's income taxes alone are taken to pay off this bloated behemoth. A further 55% is sequestrated funding the Cabal's Agency and Pentagon war machines. The world's Blood, Sweat and tears funds these abject monstrosities. Elitist Political families cash in by corruption behind. Families and communities are destroyed by penal debt servitude. 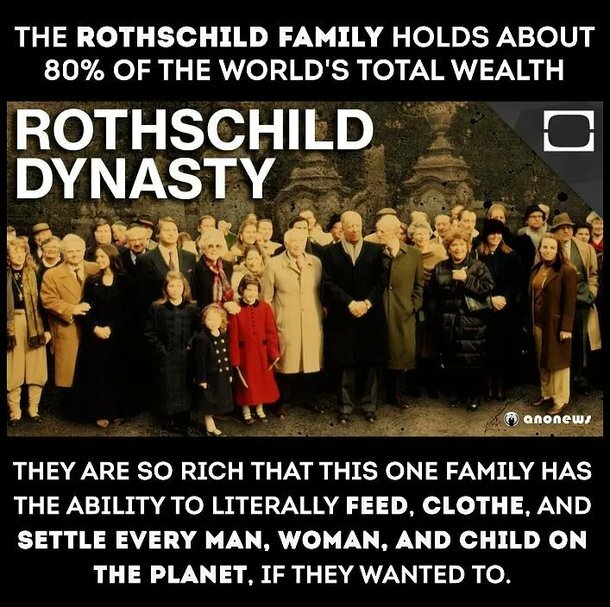 The Rothschilds alone have greater hidden wealth that all the world's top 10 presumed wealthiest known people combined. How can that be right? Contributing what? As the Whores funding wars? Everything has been built on a Fiat lie. Millions disposed and nations impaired. Governments are an illusion of power. As is the misconception they work for you. The world has been looted blind. America now issues ever greater US Treasury Bonds via the Zio Rat Goldman’s networks, each only able to service ever growing and compounding mountain of US debts. Until implosion comes. China and Russia are ceasing supporting US currencies or Bonds. A Fiscal war of attrition is starting. Now, the ill-gotten gains of a few, are used to buy up the planets essential building blocks of life, our vital water sources. Delivered free, but now priced high for you and me. By what right? They are buying up the Energy fields and mining rights. They are buying nations farming land and monopolising agri crops. Your work, your stress, your life of toil, makes them rich because of their Fiat Ponzi scam. You get what? You make, they take. Without you, they have nothing. With them, they take everything. If you create the real wealth, why do we need them? Money, like them, is not working. But you are working only for them. We need to rethink rewards and it’s NOT money or Taxes! We need to rethink the meaning and purpose of everything. 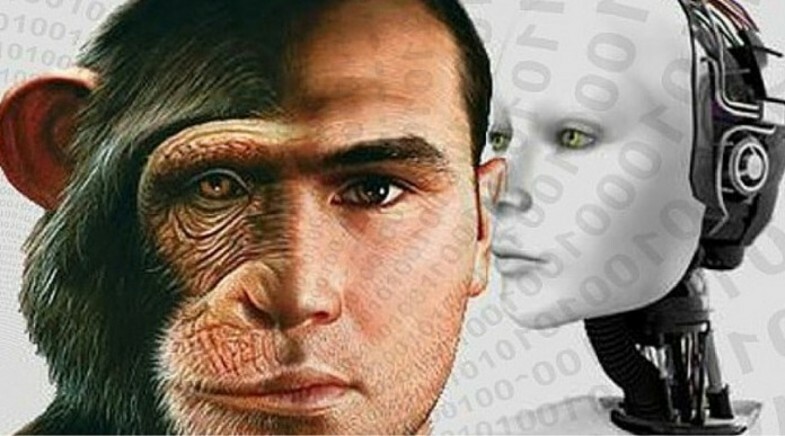 Transhumanism is coming fast. For them elongated lives, trophy wives, and quality of life. For you a battle just to live. For you just debt servitude. The burden of Trillions of dollars of Fiat Debt for wasteful wars and Elites Pension funds, drops on you. Your deal, a sucker punch. False religions, the clear madness of Abraham and questionable mental cognisance of his followers says what? Would you trust Groupies to a lunatic handling your future? Look at the Religious idiots lining up at the inauguration jabbering their mindless archaic crap. Soft shoe shufflers and Kiddie hustlers. Beware of Greeks bearing gifts! Religions are Tax Evading businesses, the lot. A few fast fixes won't resolve the real issues. The only way to deal with Fiat debt is to refuse it as Iceland just did. They jailed their Bankers. The US needs to seize the Fed, no compensation, why keep paying over $300B a year interest to these parasites printing worthless money you can do yourselves for free? Ten years Fed free is a recovered US economy. Wars and Paper Tigers games means little. Fiat money is funny money, and needs to go! As does the Fed. Trump cannot on one hand, sequestrate all for America, and expect to control also the wealth of other nations own output, or their assets. We are moving towards Global segregation, not cooperation. We need cool nerve, calm heads and no confrontation with a nuclear nation. The pot is finite and we must either share it or fight for it. In a nuclear age, not a good idea. Sequestration has consequences. Trust in the West is lost. When a single family like the Rottenchilds, can singularly own more than wealth than three quarters of the world’s entire population, the balance of power is seriously wrong. Debt traps are ugly, and the pernicious, venal attitude of the Bangsters, needs a Global review. A fiscal collapse will lead to retribution on a scale of the old French Revolution. Elites of a presumptive Aristocracy pleading as they were led by hostile mobs to the blood-soaked squares housing the Guillotines. If the West collapses attrition will be so ugly. America hangs by a thread. An elusive presumption of stability. A truth which no one seeks to challenge, but which all know. Trump now holds the poisoned chalice, and if failing, the blame. An ultimate Patsy if not wisely advised. Pass the debt parcel with a detonator ticking. He comes badly prepared for the reality of what awaits. But the Political classes were no better. At least Trump brings sense. They had none. He needs to deal with Soros. Hard! With all the power of the Oval Office. With that running sore, unleash a sanitising war. He belongs in Hell. No more Soros false funded marches and paid rent-a-mobs. Time for Soros to pay! Trump, make his day! Commensurate with a temporary fix to contain the economic model we have, is the greater need to reassess the need to servicing a future society less based on greed. Reduce the 990 Foreign bases whose main role is enforcing Hegemony for Cabal Energy or Mining contracts. Defoliate the Afghan Poppy fields and reduce trafficking, ending the Taliban’s weapon funding sources. 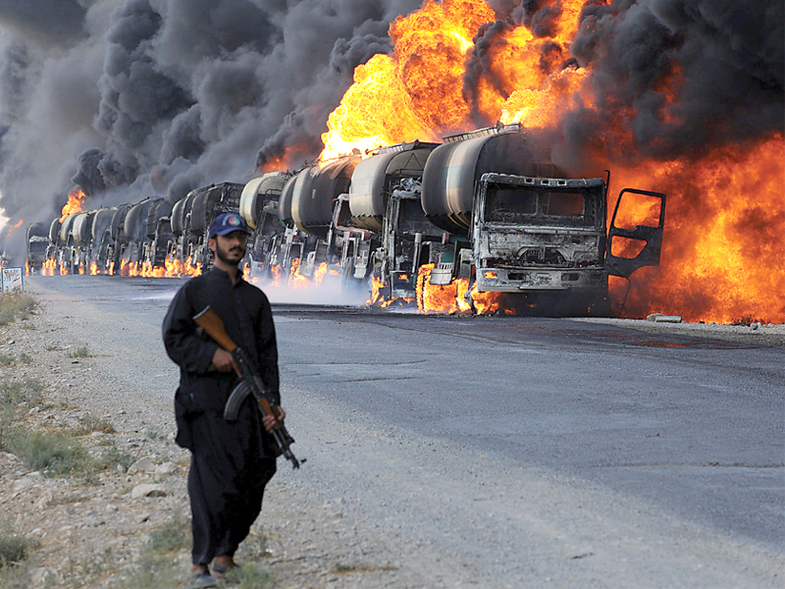 Call both the Saudis and Qataris, asking each to cease funding ISIS forthwith and watch the lot implode. Set up a Global Committee uniting all nations, to determine how and why the Rothschilds were ever allowed to sequestrate so much of humanity's assets, and sequestrate the lot back to rebalance a better and more equitable world order. 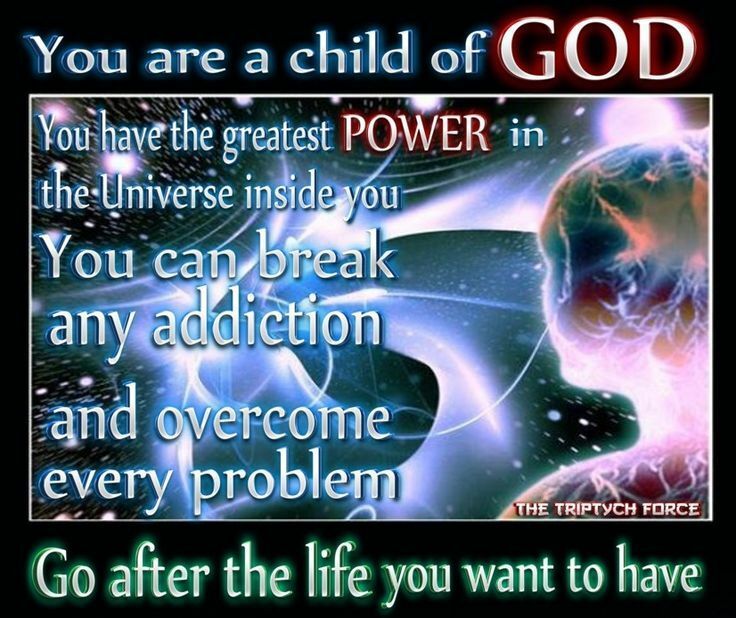 Deal with the Rothschilds as a corrosive criminal organisation the world needs to be rid of. Those assets, syphoned out of all nations, can be used to refund depleted economies. Put back by taking back! Tackle closing the Tax Havens. End Fiat debt servitude. This gives you a comprehensive overview on key issues and focus on the Rothchild's. Where has all the money gone??????? Time to take it back! Sequestration to save each nation. Take it ALL back! I guess this answers the question 'whos gonna pay for it'. The speed of DJT's actions is telling of a larger hidden hand. The problem he now has, with his Jewish appointees in key WH and Fed roles, is how can he go for it now? From day 1 we forewarned No More Jews into the Fed to stop the rot, and he walks right into it. The Jews price for Electoral support. Every time GET THE MONEY! Good article, but as Trump has already shown on the pipeline projects, not is all as seems. Those pipelines cannot go forward without US steel pipe being used. Currently there is very little if any pipe manufacturing being done here in the US. Steel will also be needed for infrastructure as pointed out. It wouldn't be surprising to start seeing major steel operators opening up shop in the US again sometime soon. In the mean time, the potential for advanced technology to be revealed and begun being used is also a very real possibility. Actually the US does make a fair bit of pipe. For instance the Canadian Tar Sands are developed by American companies. All pipe used and quoted must be US pipe, even though it is more expensive. if very delicate negotiations succeed, as in current negotiations, expect a lot of new job creations projects. Watch by the day. Thank you Canauzzie, I stand corrected. Plus, we will need a lot of Guillotines! April 20th 2012 plus a few days on either side - Trying to track down an Eastern European/Russian news report on a satellite sighting of persistent/sudden lights at the bottom of the ocean... In case anyone know of it, toss me a link! Post the first meeting of Trump and the UK PM, what great progress and synergy. Great style by the new Presidency and real progress now to tackle such difficult Global issues together. United by our differences with compromise,but united by our strengths together.